The Volvo Group is helping spread knowledge through Europe about the importance of tackling alcohol-use in traffic. Karl Pihl, Volvo Group EU Representation. “With the deep-rooted safety culture we want to change the attitude on drink-driving and change perception of the Alcolock into a quality assurance tools for operators rather than a burden”, explains Karl Pihl, Volvo Group EU Representation. Around a quarter of road deaths in Europe are linked to alcohol. In response, the European Transport Safety Council (ETSC) has been running its “Safe and Sober” campaign since 2008, with the aim of increasing awareness of the dangers of drinking and driving, sharing experiences and promoting the use of alcohol interlocks. The Volvo Group has been travelling Europe with ETSC representatives for a number of years, providing information and engaging in discussions about these issues. The most recent meeting took place in the Slovenian capital, Ljubljana in the presence of Violeta Bulc, European Commissioner for Transport. Statistics show that per capita consumption of alcohol in Slovenian is the highest in the EU. Karl Pihl, Director EU Public Affairs, met road safety stakeholders and politicians in the Slovenian parliament and spoke about the Volvo Group’s work and its development of alcohol interlocks. The participants had the opportunity to test the technology in a Volvo FH truck parked in front of the parliament building. “We were the first truck manufacturer to offer an alcohol interlock as an accessory in 2002, and then as a standard option few years later. Drink-driving is one of a number of priority areas in relation to driver behaviour that we are intensively involved in,” he says. Thanks to the involvement of Volvo Group and ETSC, several member states of EU have taken appropriate measures to address the issue of drink-driving. Belgium, for example, has adopted legislation on alcohol interlocks rehabilitation of first-time offenders and recidivist drivers in 2010, and the same year France passed a new law introducing mandatory alcohol interlocks in all new buses carrying children. 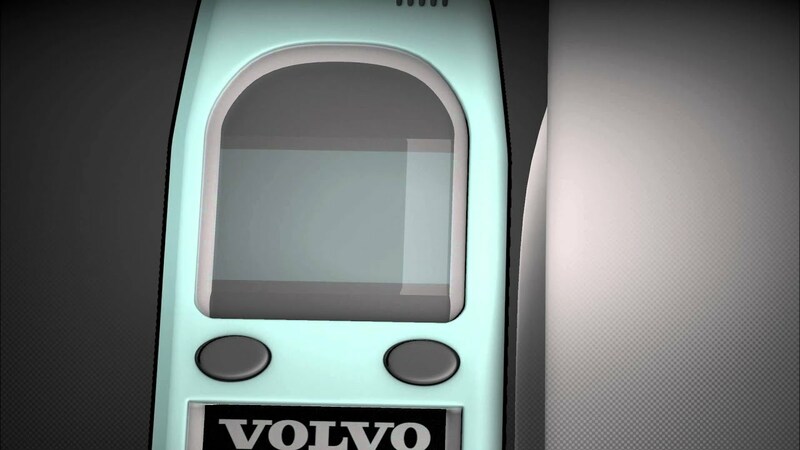 Watch the video and see how Volvo Trucks works with Alcolock.